Other Modifications / Re: [Tutorial] PSEditor! Simple in the light options is shadow related, e.g. simple light won't cast shadows. Pretty much what it says, orients texture towards its emitting direction. Regarding shaders, another commonly used one is ParticleDistort.ssh (as the name suggests used to create distortion effect). Worth mentioning AE PS Editor saves to & loads from only specific directory, that is ...Working\CustomMaps\Art_TQA2\source. Also add Options tab overview (such as choosing background color/texture, inserting/removing entity). Well the effects are fine. 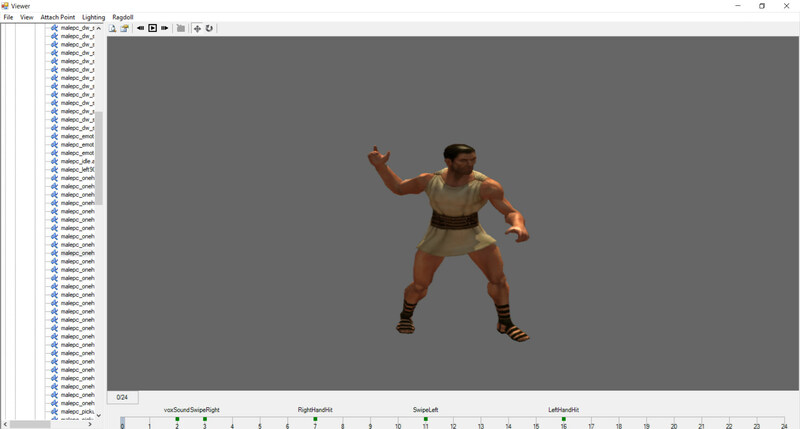 Animations however crash regardless of having anything attached or not, which is fairly odd. 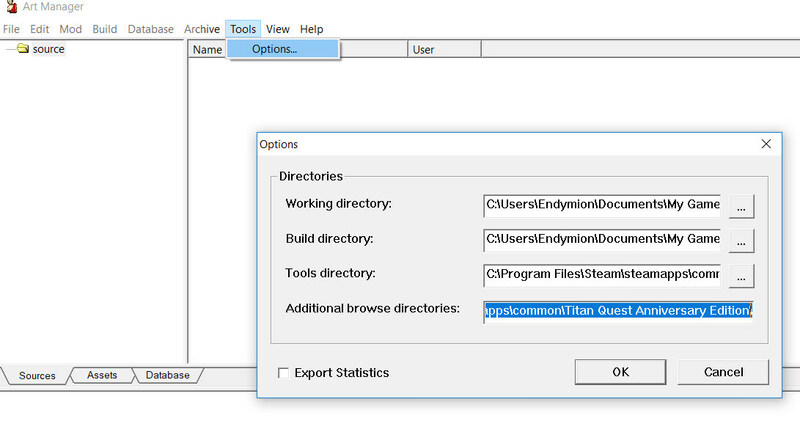 Try extracting original anm from the beginning and edit it with Notepad++. Or use these. Alright you piqued my interest. Upload the anm & fx (and related .dbrs) if you like, I'll take a look. For starters you can try to test if the effect even works at all (eg. place the effect entity on the map in Editor and see if it crashes). Other than that it's pretty hard too say without seeing the anm & effect for yourself. Not much difference from a player's standpoint I guess, other than that Quake actually has its stuff properly fitted and optimized compared to an ARPG mod. Or if you meant why bother making something like that when there are proper shooters out there, it's rather simple, I just felt like it. That is the point actually, to try and bring something new and unconventional for a game like TQ. Instance where the players start out the same, and the only thing that matters is your skill in handling the character. As well as not having to build it to actually be viable allows for a non existent entry threshold, that is anyone can hop in and have fun regardless. Alright there's been change of plans. Scratch the original idea, it's a pvp map now. You'll have to build your record under one of them in order to use it in the Sound layer. you should put it, it looks fun and adds a litle of warming "boss incoming"
Now however onto a more technical side of things, the mod's getting bulky so fellow modders feel free to let me know if I should create a separate records folder to contain the mod's stuff when it's feasible, for easier incorporation. Nearly spat my coffee, I feel ya brother. Word. That's our modding routine. New cyclop scene preview. Double trouble! 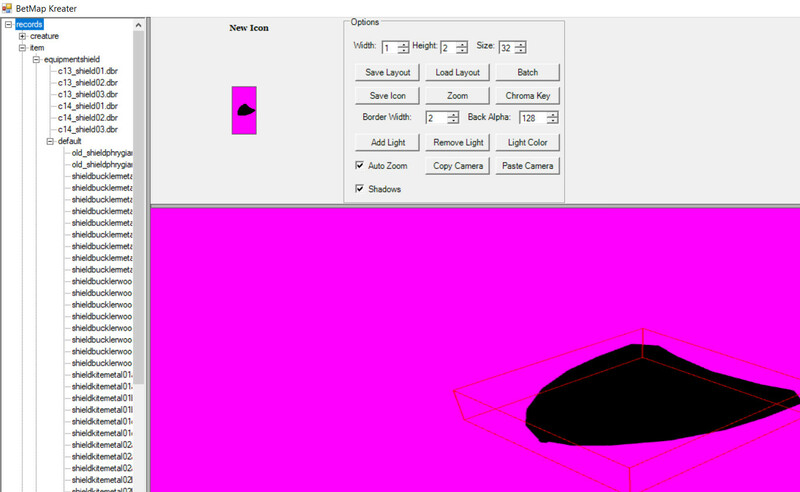 A quick guide on how to use Viewer and Bitmap Creator. For the tools to be able to see the game's contents you'll need to set TQ folder's path in Addition browse directories field in AM, Tools/Options. 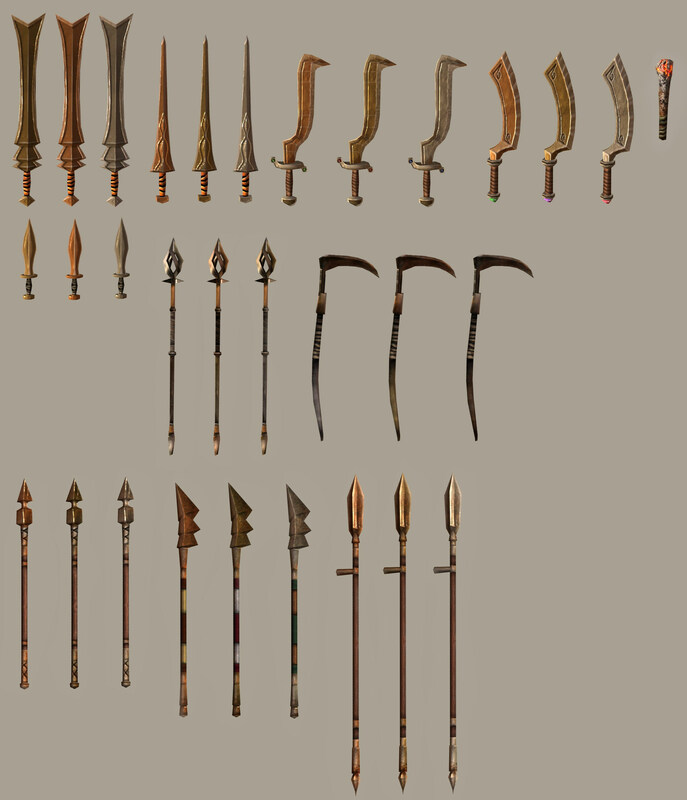 For it to work properly you'll need A) an unpacked .dbr of your item in the Database folder (...Steam\steamapps\common\Titan Quest Anniversary Edition\Database) and B) .dbr of your item presented in Database.arz with the same path. That is if you place records/sword.dbr in the Database folder, you'll need to pack it in Database.arz under records/sword.dbr as well. Open BC and choose your item from the list. 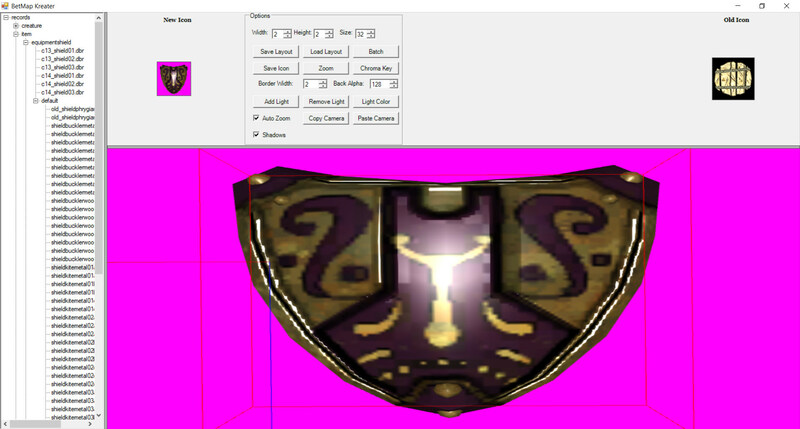 Add Light and adjust Width and Height of the new icon (for instance shields usually have 2x2 of 32 size). Use arrows to move lights. Adjust camera accordingly using RMB and the wheel. (use Zoom button to get on the optimal distance). Finally when your icon is ready press Save Icon. 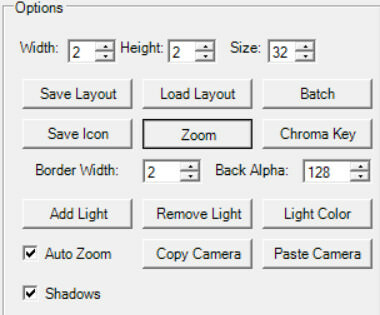 To save your current icon size, camera & lights position you can use Save Layout button. 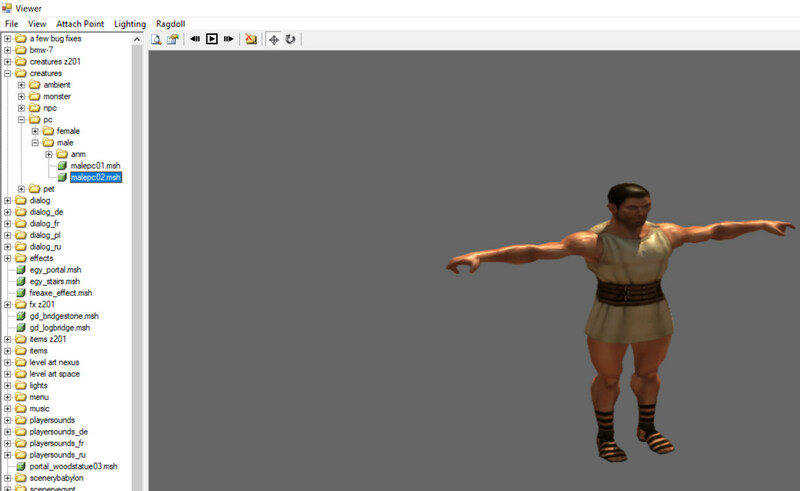 A really useful tool if you're working with anything related to meshes and animations. Choose a mesh from the list to view it. Choose an animation to apply it to your mesh. Click Play button to run it. 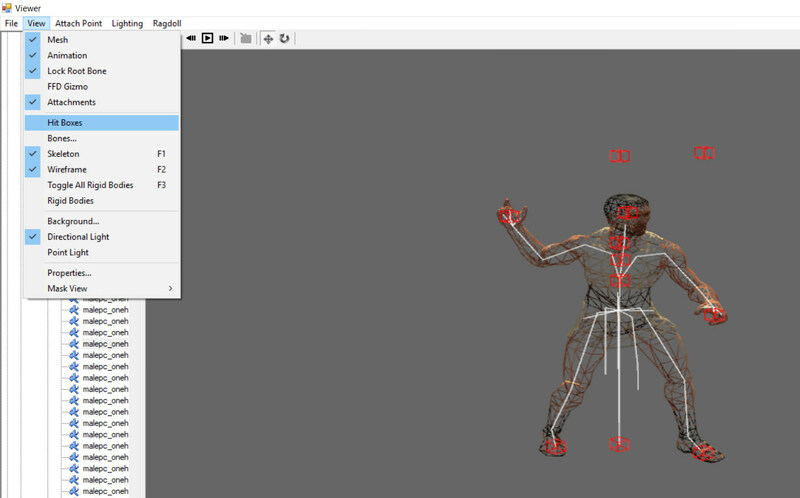 Under View tab you can enable displaying attachments, hitboxes, bones, skeleton, wireframe view etc. Under Attach Point tab you can create a new attach point, choose its parent bone and attach a .dbr entity to it. 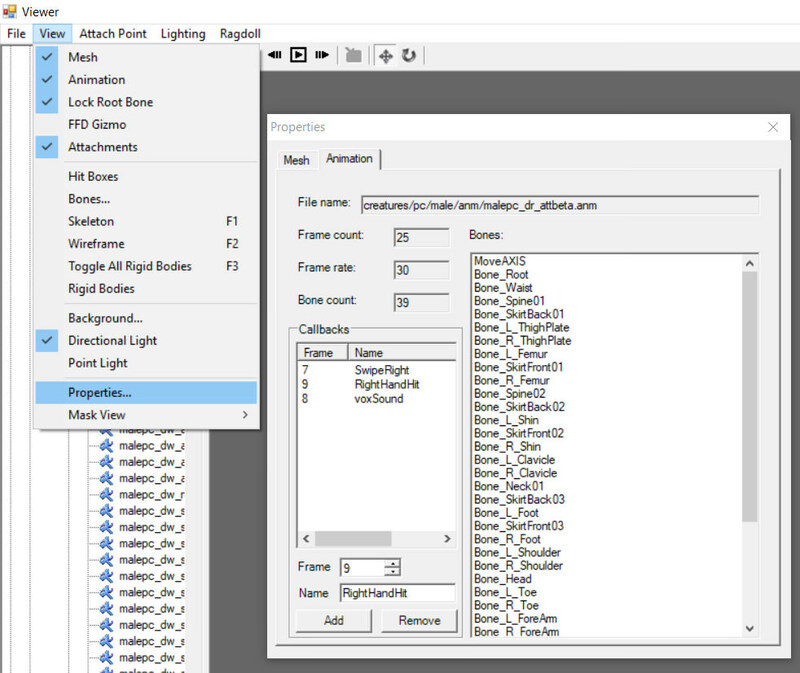 Click View/Properties to see various mesh & animation data. 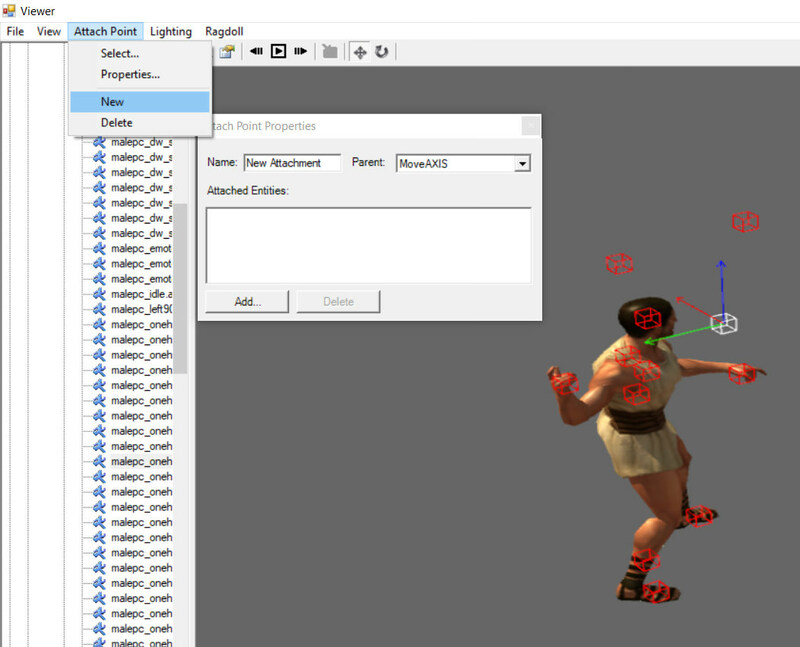 Under Animation tab you can create & edit callbacks for your animation. 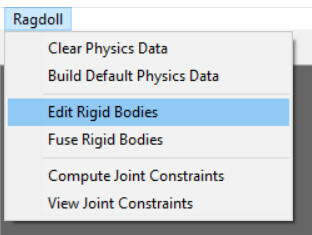 Under Ragdoll tab you can view & edit various mesh's bones data required for ingame ragdoll physics. 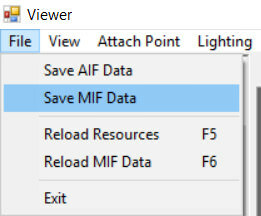 Press File/Save MIF Data to save/create .mif with changes you did to your mesh, and Save AIF Data to save/create .aif with changes to the animation. 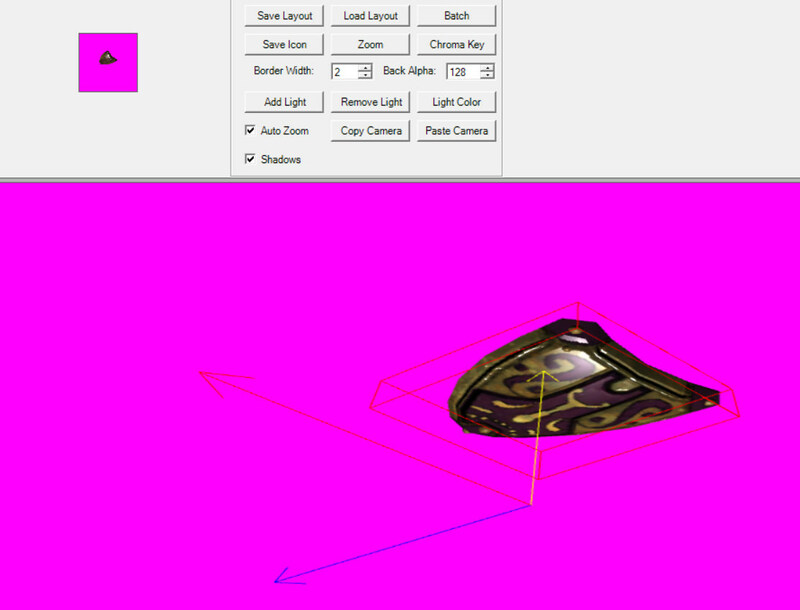 Also note that it still doesn't recognize XPack2's path, to view Ragnarok contents you'll have to repack it manually.